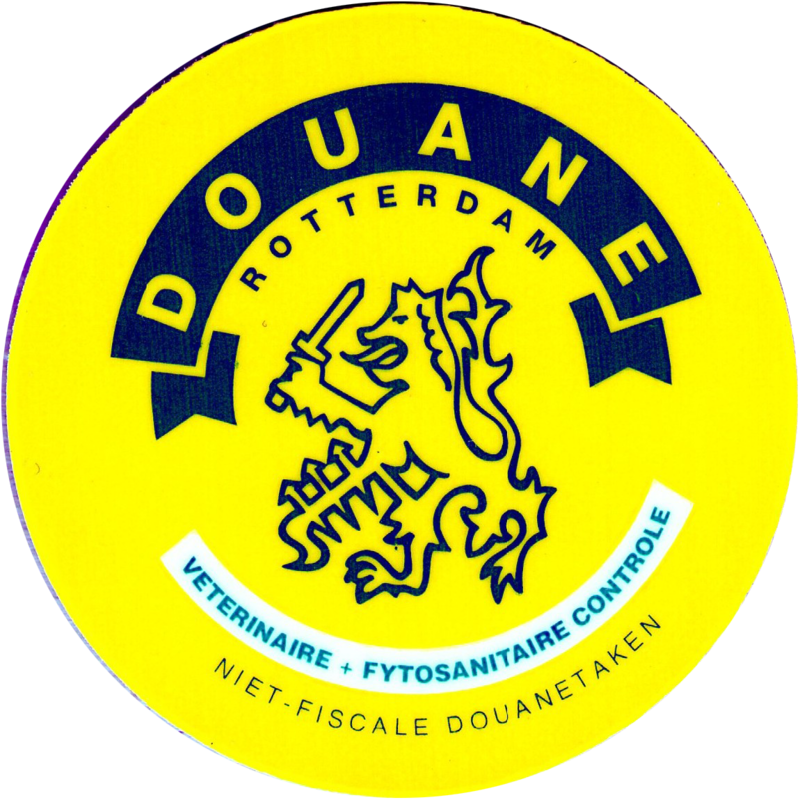 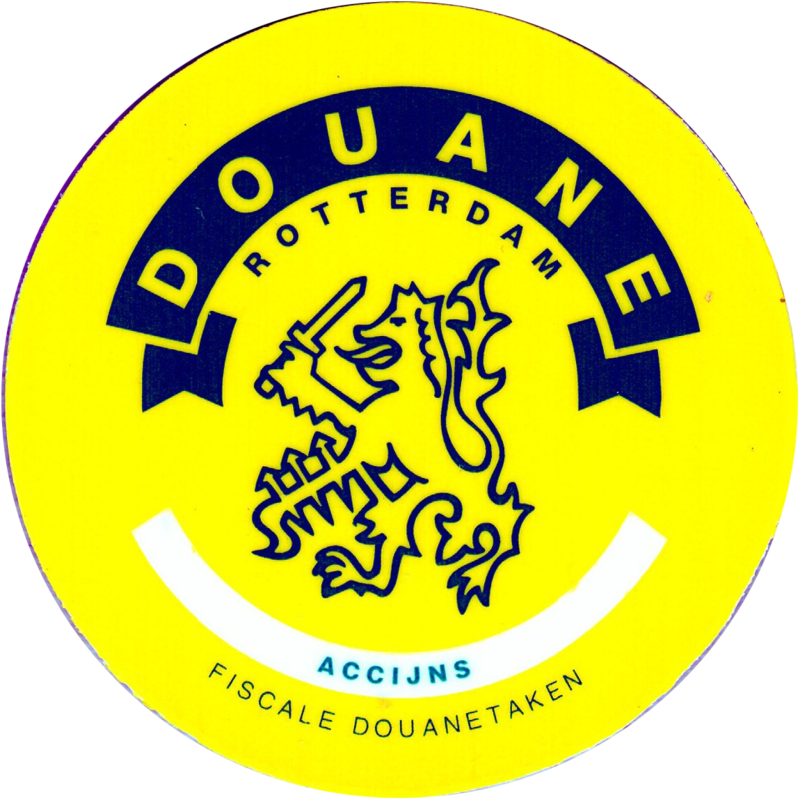 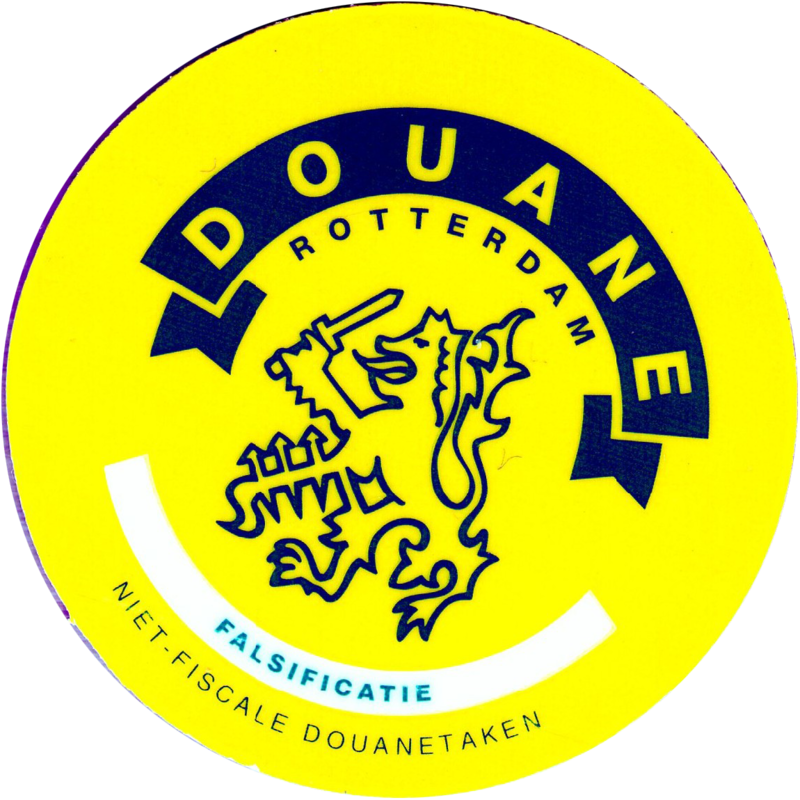 Info:Douane is the Dutch Tax and Customs agency. 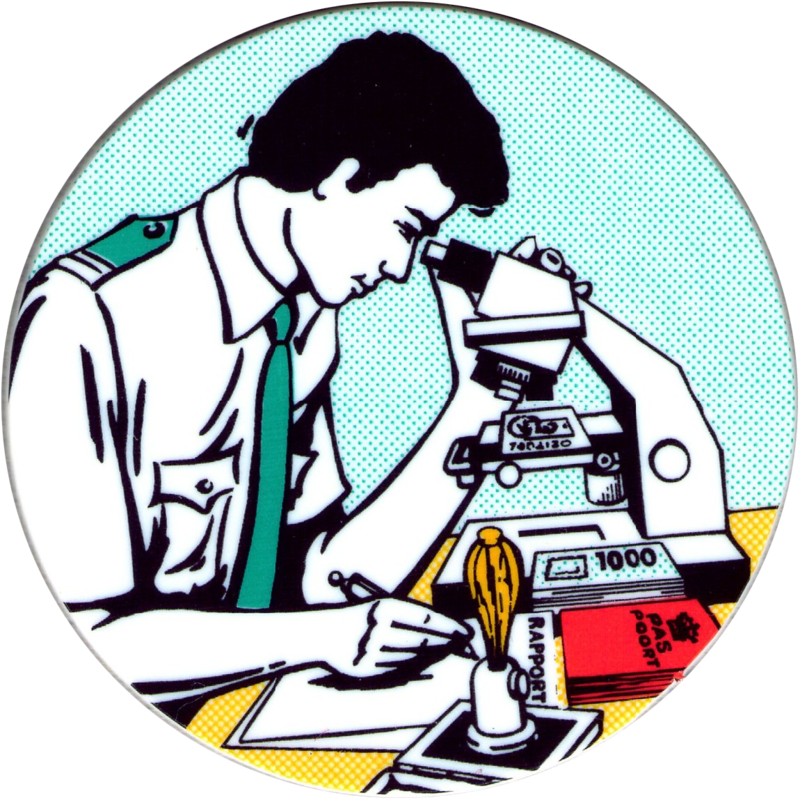 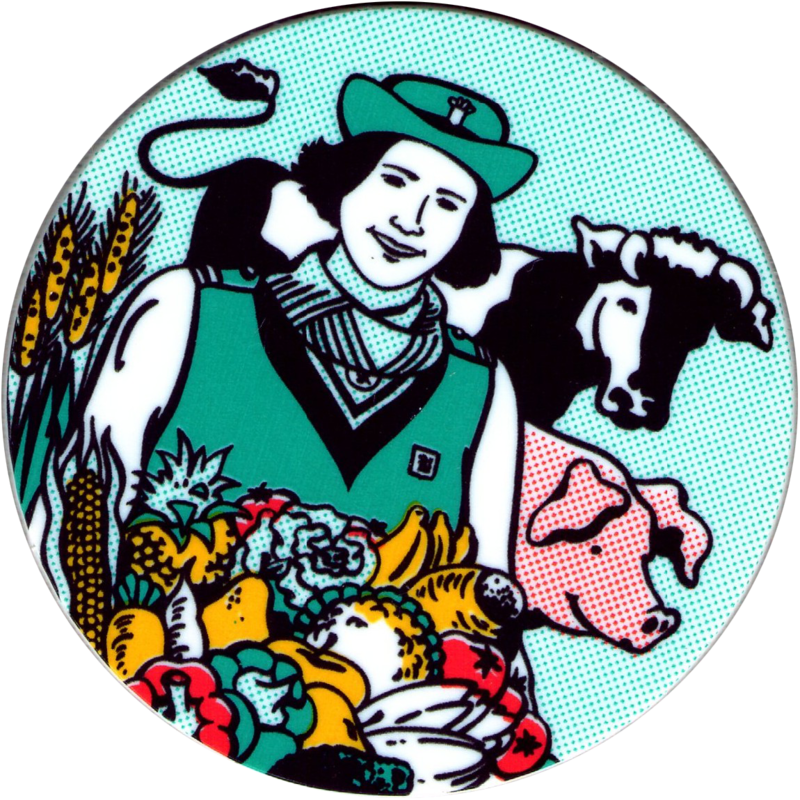 These pogs feature images relating to the work they do. 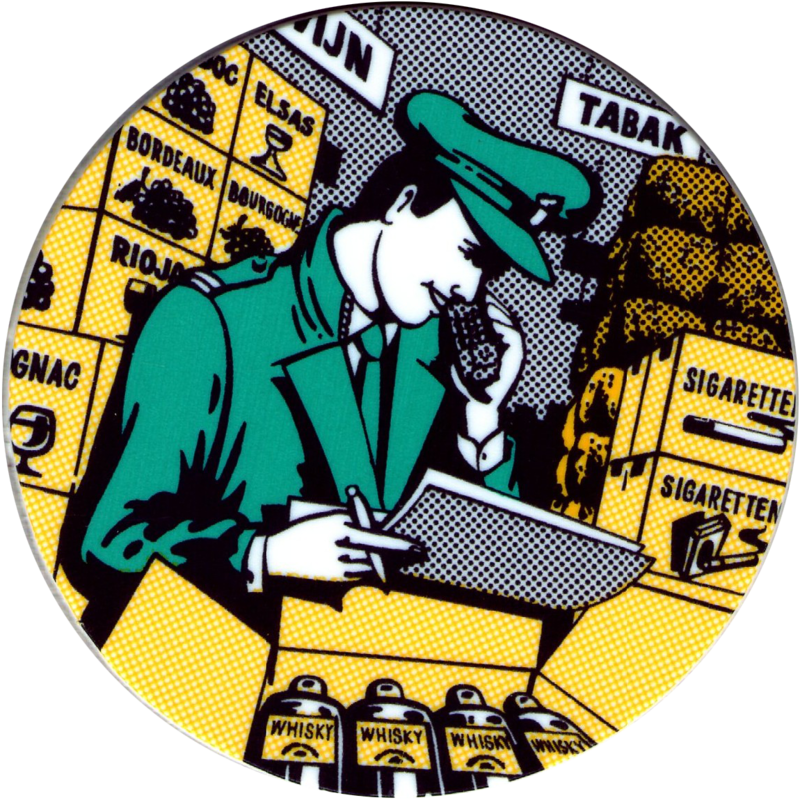 Thanks to Vincent for the scans of these pogs.